This week I want to start a new segment I like to call Hidden Gems, these are the games that I have personally Played and have felt are really fun and in some case pretty cheap that deserve to be played. 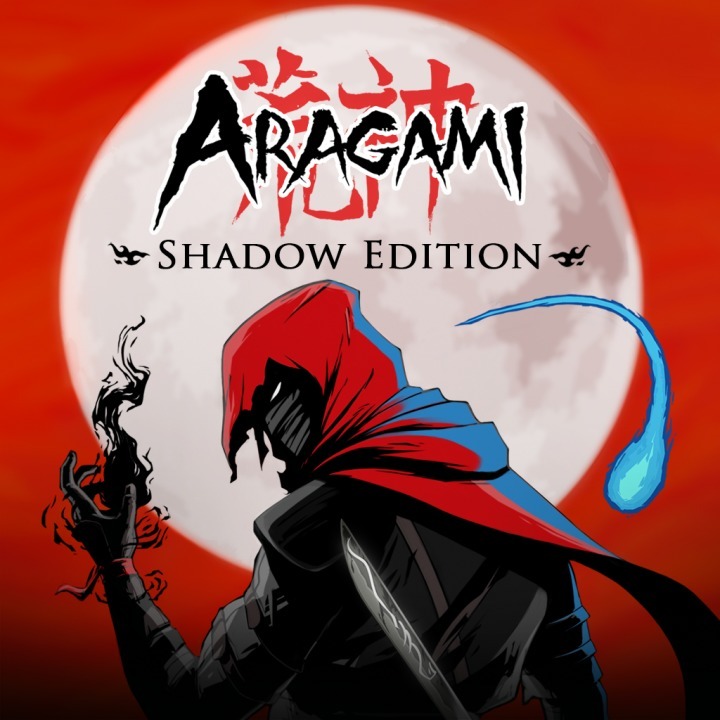 The first up is Aragami, the game is a stealth level based game that has a lot of Japanese feeling to it. It feels a lot like the Dishonored franchise, where you have supernatural powers to take down bad guys. In this game you are Aragami a being literally made from the shadow summon to free a girl name Yamiko, she appears to you as a spirit using her magic in order to save her from the order of the light. In the game, you get all kinds of amazing shadow power from teleporting to even dissolving bad guys bodies in the shadows. That’s right in this game you can kill bad guys without destroying the world like is some games I have mentioned before. That makes the game truly have to use the abilities you are given to the best of your abilities I am constantly observing the area and planning out my attacks before I make a move. If you like stealth games that reward you for taking your time and making sure you’re doing everything right then you will love this game. The cell shade graphics remind of Okami, another Japanese style game that is a great game to play. If your a stealth game fan like me you have to give Aragami a look. It’s available on both PlayStation 4 and Xbox One for $20 bucks. Enjoy this gem everyone! What’s up guys one last thing if you enjoy these articles you should also check me out on twitch where I just started streaming with my best, look me up at gh0st_n8 on Twitch come by and say what’s up!